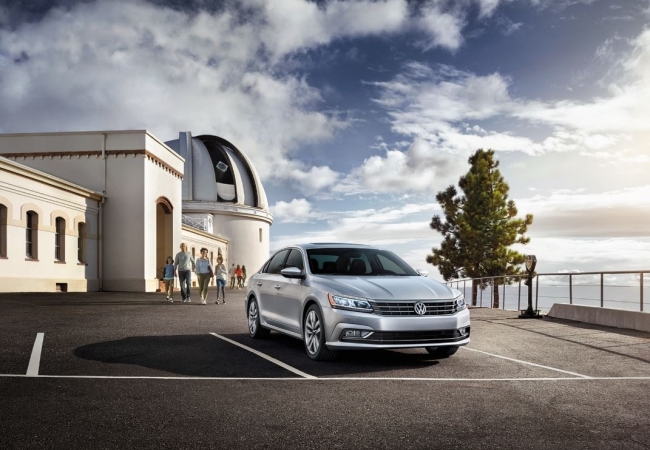 Find a new Volkswagen Passat at your local Kingston, NY Volkswagen dealership. View NEW Volkswagen Passat InventoryLooking for a USED Volkswagen Passat? 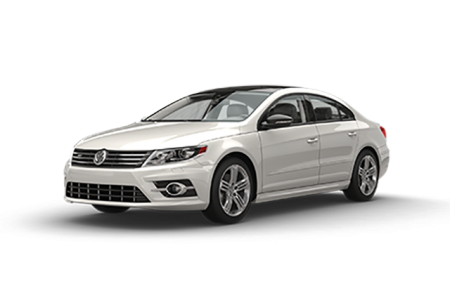 Overview Located in Kingston, New York, Volkswagen of Kingston has a wide selection of new and used vehicles at great prices. 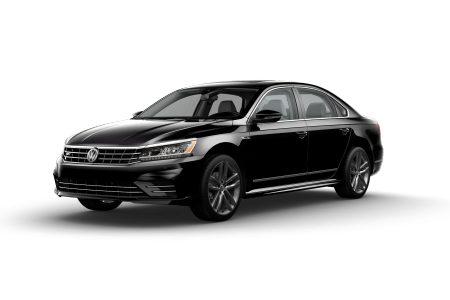 We're proud to offer the Volkswagen Passat, a sturdy sedan that updates the German design with a dash of American style. The Volkswagen Passat is powerful enough to take on any length of highway and conquer it. The VW Passat is ready to be your four-wheel companion. From busy work week commutes to Sunday afternoon adventures, the VW Passat will make the journey a good one. You'll be sure to turn heads throughout the Hudson Valley in an elegant Volkswagen Passat! Why Us? The team at VW of Kingston operates with honesty and integrity. 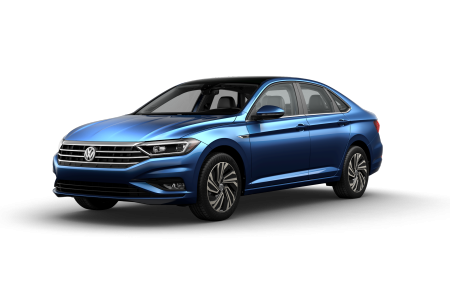 Speak with one of our friendly and knowledgeable sales associates to learn the details and upgrade options of the Volkswagen Passat, or any of our other vehicles. We’ll also fill you in on the latest incentives and deals, as well as financing options. Be sure to schedule a test drive of the Volkswagen Passat at our Kingston, NY area dealership! Bring your vehicle in to our automotive service center for anything from routine maintenance, like a quick inspection and oil change, to advanced repairs and parts replacements using only VW-approved parts. We offer a variety of convenient services, such as early bird and after hours drop-off, for a truly hassle-free service experience. Make your appointment at our Kingston, NY service center today!